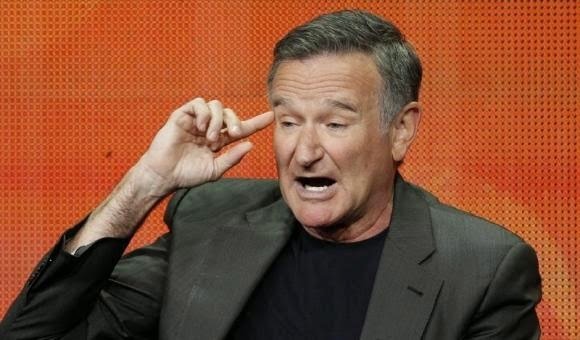 Watt-up: Actor Robin Williams found dead. 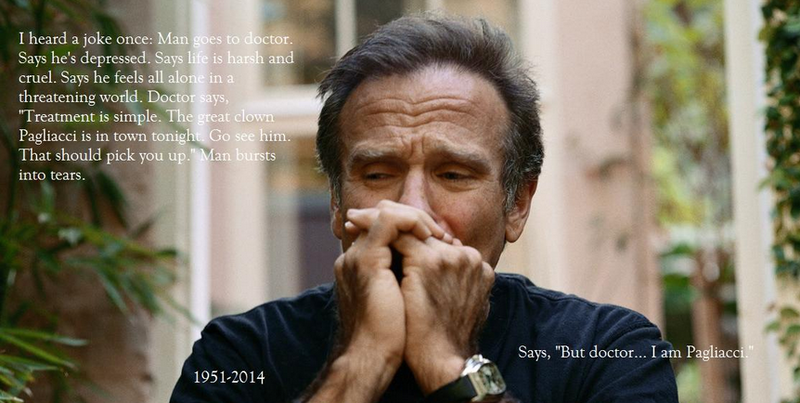 Actor Robin Williams found dead. Actor Robin Williams found dead in apparent suicide, the world cries for this sad loss, my favorite Comedian of all time! Robin Williams RIP.